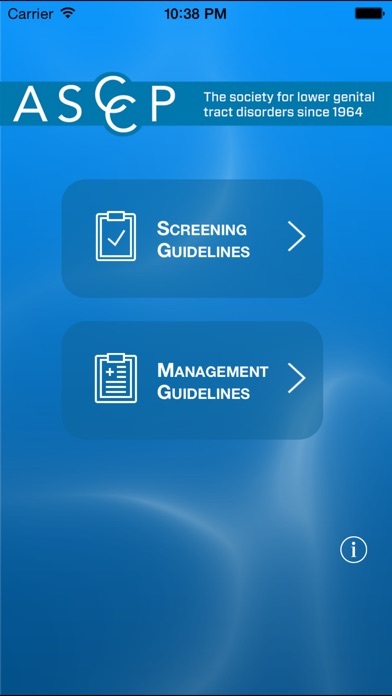 ASCCP Abnormal Cervical Cancer Screening Guidelines- There’s an app for that! 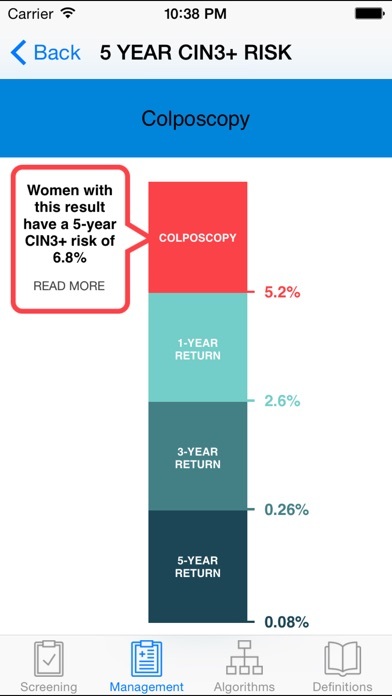 The ASCCP has developed a comprehensive, user friendly app for the Updated Consensus Guidelines for Managing Abnormal Cervical Cancer Screening Tests and Cancer Precursors. Each individual recommendation and the algorithms can be viewed following a few keystrokes to enter important patient data. The app is simple to use and will come in very handy when you are on the fly and busy seeing patients. This app was the best $10 I’ve ever spent! It has simplified the confusing guidelines and saved me so much time. I love that you can add follow-up results to determine the next step in the process!!! I love this app for quick guidance during clinical practice. Great to have on hand. I utilize almost on a daily basis when reviewing results! Very handy as quick reference for management. Love it. Are use this app every single day at work to make a couple decisions. In addition I frequently use it with patient teaching. Best $10 I’ve ever spent. The app says that the correct next step for 21yo woman with HPV-negative LSIL is routine screening, which is wrong. The next step in this case is repeat cytology at 12 months, according to the guidelines. This is a wonderful resource, thank you for the valuable information. This app is extremely helpful in streaming guideline and management. I highly recommend it. I cannot live without this app. Awesome to have this at my fingertips .